Size: A4 Grammage: 60gsm Pages: 80 pgs included cover Packing: 10 pcs/pack .. 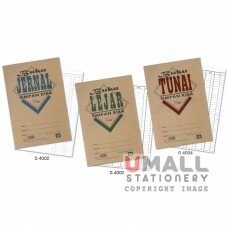 Size: 210x210mm Pages: 20 pgs Packing: 50 pcs/pack .. 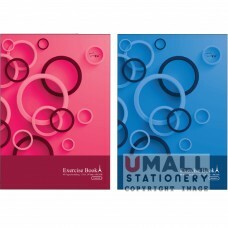 Size: 210x165mm Grammage: 60gsm Pages: 60 pgs included cover Packing: 20 pcs/pack RSP -10% for.. 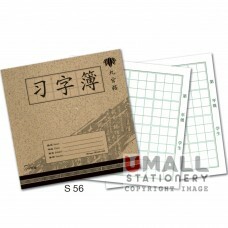 Size: 210x130mm Packing: 50 pcs/pack .. Size: 190x270mm Pages: 40 pgs Packing: 10 pcs/pack .. 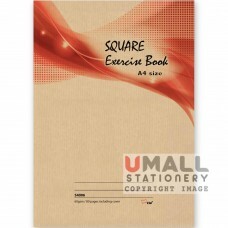 Size: 210x210mm Pages: 24 pgs Packing: 50 pcs/pack .. 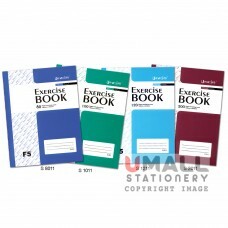 Size: F4 Pages: 80 pgs Packing: 10 pcs/pack .. 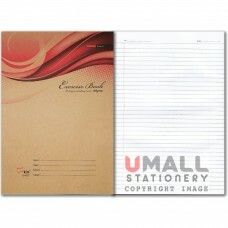 Size: A4 Pages: 80 pgs Packing: 10 pcs/pack .. 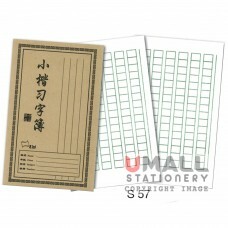 Size: A4 Packing: 10 pcs/pack .. 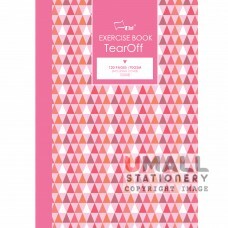 Size: A4 Pages: 120 pgs Packing: 10 pcs/pack … .. 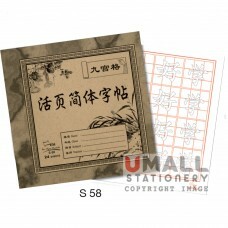 Size: F5 Pages: 100 pgs Packing: 10 pcs/pack … ..